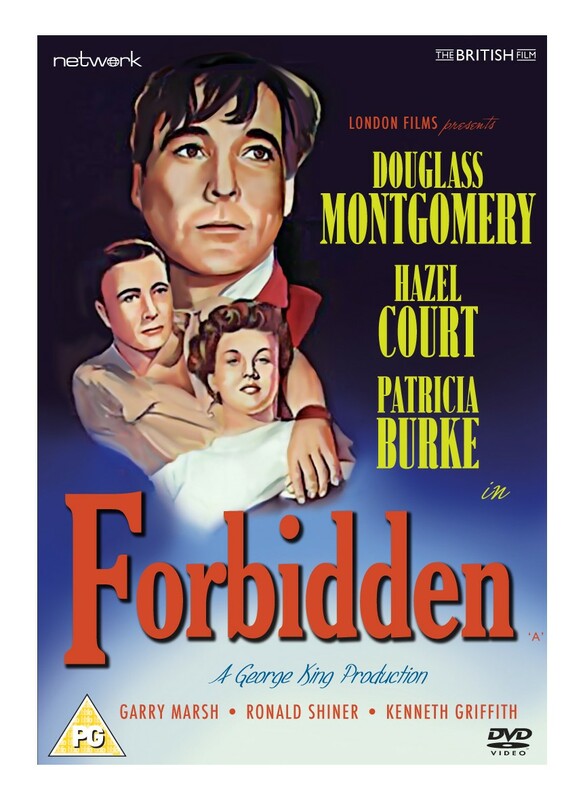 A dark and powerful post-war thriller, Forbidden features a compelling performance by MGM star Douglass Montgomery as an unhappily married scientist who finds solace in the arms of another woman – with devastating consequences. 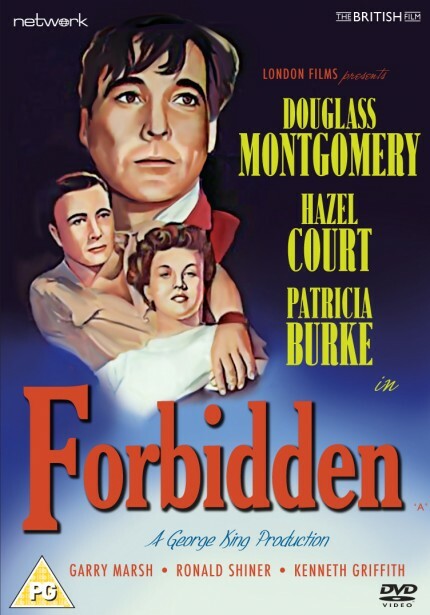 Also starring Patricia Burke and future horror icon Hazel Court, Forbidden is made available here in a brand-new transfer from the original film elements, in its original theatrical aspect ratio. 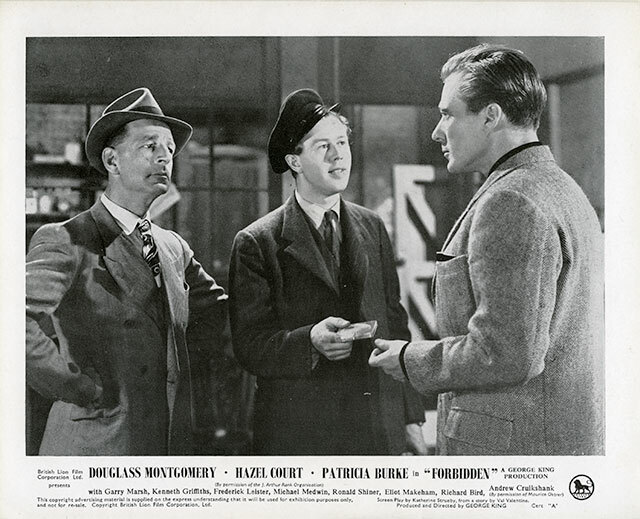 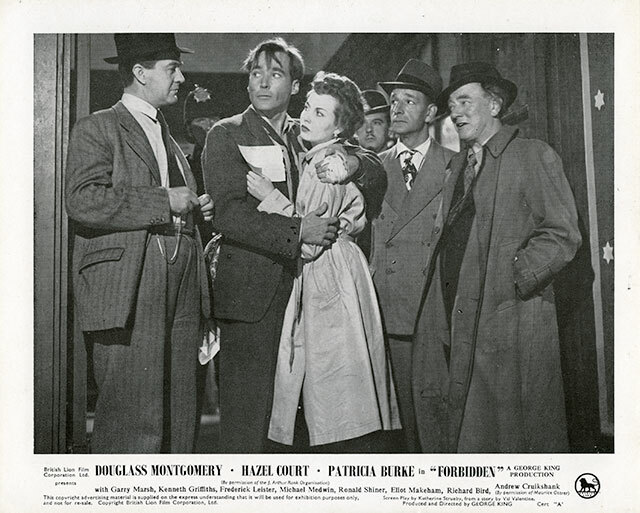 An alternative version – entitled Scarlet Heaven – containing additional scenes and a voice-over from Douglass Montgomery is included as a special feature.